Welcome to Columbus Auto Group West! Find out how much we will pay you for your car here. View our current inventory of pre-owned luxury cars for sale in west Columbus..
We started Columbus Auto Group West with one goal in mind - to provide the very best quality used car sales, service, and detailing possible; and to offer our customers the most affordable price, the best quality service, and the most thorough car detailing in the area. 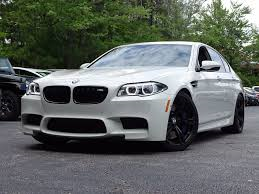 We search for the best quality used cars with a strong focus on foreign and domestic luxury models such as Mercedes, BMW, Audi and Cadillac; and if our current selection of used luxury cars doesn't quite fit your taste, we can find a pre-owned vehicle just for you. 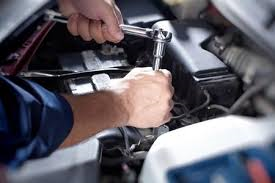 We employ highly trained and professionally certified mechanics who will get the job done right the first time. 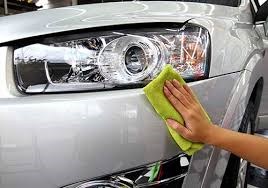 Our detailing staff are experienced in both interior and exterior detailing and we use only the best cleaning supplies on the market. Visit us at 2035 Sullivant Avenue, email us at sales@columbusautogroupwest.com, or call us at 614.272.2035 to view our inventory of used cars, to receive a free quote for any kind of service, or to schedule to have your vehicle detailed today!